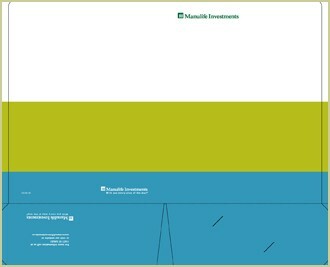 These pocket-folders were produced as a component of the Manulife Investments brand collateral. 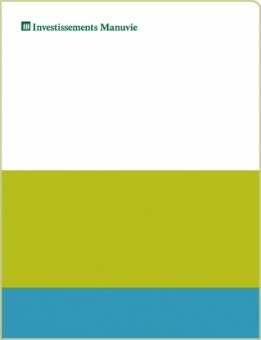 They were designed to be extremely versatile while at the same time projecting a strong, confident brand. At times these were used to contain any number of ongoing campaign materials, so it was crucial that the 'look' would be compatible with any other promotional or corporate programs.